The Way of the Oceanic Metaphysical Temple was conceived within the higher vibrational, mystical red-rock wilderness of Northern Arizona and the intoxicating breezes of Maui, Hawaii. The very welcoming Aloha spirit that characterizes the mountain peaks of Lemuria, and the very mysterious and ancient energies of the ‘Four Corners’ region (including Sedona) preside over the Oceanic Temple. 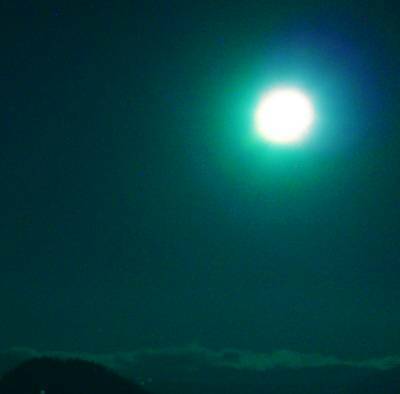 These mysterious energies engender personal and planetary awakening. Furthermore, the first inspired human being (clearly a devoted starseed) welcomed into the metaphysical system of the ‘Oceanic Way’ found us while completing a sacred journey in Laos and Thailand. 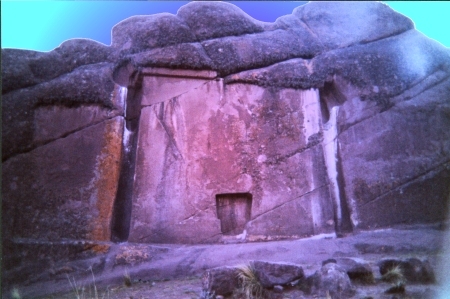 Meanwhile, the first steps in bringing the Oceanic Temple to life were initiated at a very ancient interdimensional portal (a doorway for the awakening of consciousness) in the heart of the sacred Lake Titicaca Andean region. Some visitors have wondered, is this a stargate?